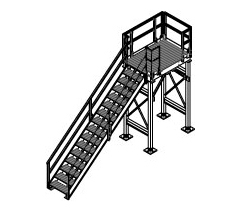 Goldline has many Loading Rack options and will build and design our Loading Racks to meet your need! 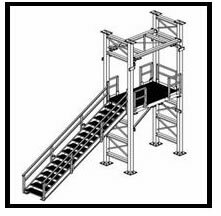 Goldline "Fast-Erect" Loading Rack Systems provide galvanized bolt-together modular components that are safe and simple to assemble without welding or burning in the field. The more frequently used designs have been standardized as "Class A". 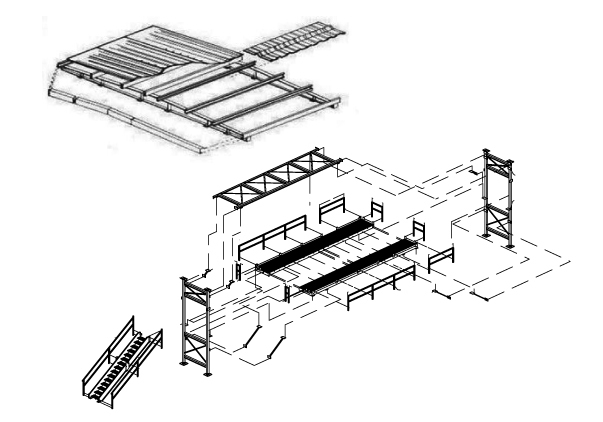 Those that are used to meet some special conditions are "Class B"
Class A and Class B Racks can be provided with complete Auto-cad Design Packages that meet or exceed the requirements of the geographical area in which the project is going.